Oldfield Legal is an experienced Western Australian law firm committed to their clients. Lawyers provide significant experience, depth of knowledge and high levels of professionalism to clients. Oldfield Legal lawyers represent clients with quality legal services which are second to none, guiding clients through legal complexities, and identifying solutions which best meet the client’s specific needs. Oldfield Legal Head Office is based in O'Connor, Western Australia. Our Head office has free parking for clients and is conveniently located 4 minutes from Fremantle and 15 minutes from Perth CBD. A mobile lawyer service is available. Oldfield legal is committed to the delivery of professional legal services specific to client needs, and offer a variety of costing structures best suited to the client’s individual circumstances. Engaging only the best of our legal fraternity both locally in Western Australia and interstate, Oldfield Legal works tirelessly, offering strategic advice, innovative solutions, quality legal services and counsel to clients within the Perth CBD, Perth Metropolitan Area, throughout Regional Western Australia, Australia and Overseas. The team at Oldfield Legal have clients from a large range of industries including building and construction, mining, engineering, medical, information technology, trades and services, real estate, retail and manufacturing just to name a few. Working with clients from small start-ups to large commercial companies, the team at Oldfield Legal strives to solve your legal problems. Probate, Administration, Wills and Estates. With over 20 years experience and a superior record of success in even the most challenging legal cases, our compassionate team, lead by director Nova Oldfield, is dedicated to delivering quality legal solutions and representation, achieving positive results for our clients. Oldfield Legal was founded in 2007 by director Nova Oldfield. Having practised law for over 20 years, Nova brings a wealth of experience, specialist expertise and knowledge to her clients. During her career Nova has worked at the Supreme Court, Probate Office, Public Trustee as well as a number of respected private legal practices. Throughout her many years of legal practice, Nova has successfully represented clients in numerous court cases in Magistrates Court, District Court, Supreme Court and High Court of Australia, and has extensive experience in business and commercial law, wills and estate law including wills, estate planning and administration of deceased estates, family law and criminal law. 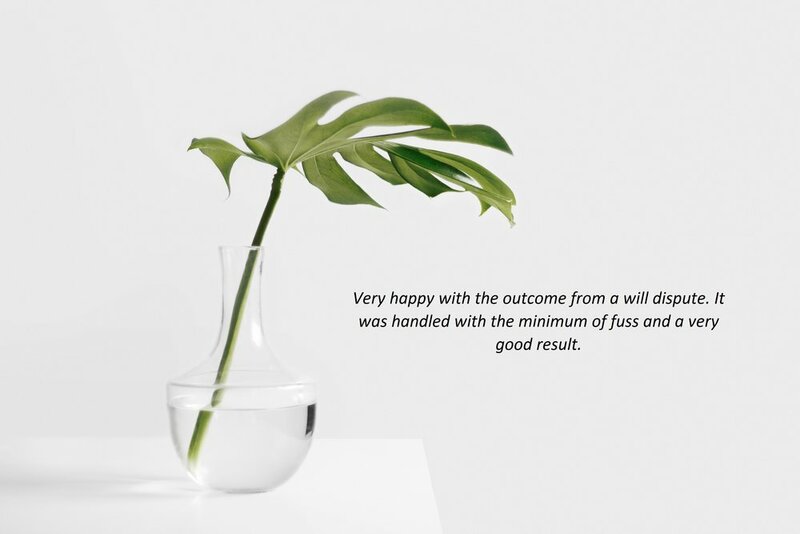 The personal dedication and understanding shown to her clients, and high expectations of herself and the team at Oldfield Legal in providing quality legal service, has ensured their success. Oldfield Legal has grown and developed into a long standing, reputable and successful law firm bringing extensive experience and personalised service to its clients. For Nova, working to protect her clients whilst securing the best outcome for them personally and financially is always at the forefront. She understands the need for quality legal representation by experienced lawyers and endeavours to ensure this is delivered to her clients at all times. In the little time she has away from the office, Nova loves to spend quality time with family and friends, enjoy good coffee and take in the great weather Western Australia has to offer.